The Herston Quarter project was a commercial redevelopment opportunity to develop one of Australia’s leading health precincts. Herston Quarter is a five-hectare site (approx.) adjacent to the Royal Brisbane and Women’s Hospital that became available for redevelopment following the relocation of children’s health services to the Lady Cilento Children’s Hospital in South Brisbane. Treasury Commercial managed the interactive tender process to seek out a private sector Master Developer to deliver a commercially viable mixed-use health-related precinct at no net cost or risk to the state. Australian Unity was selected by the Queensland Government as the preferred tenderer to elevate Brisbane’s health credentials to achieve the state’s vision, objectives and requirements. 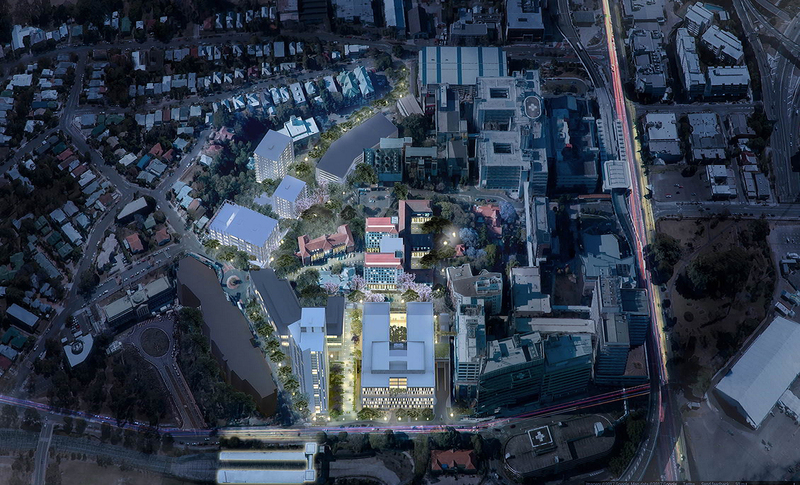 The Herston Quarter Redevelopment Project has now transitioned from Treasury Commercial group to MNHHS, which will manage the roll out of Australian Unity’s masterplan. Full project information can be found at: www.qld.gov.au/herstonquarter, email info@herstonquarter.com.au or call +61 7 3210 7760.